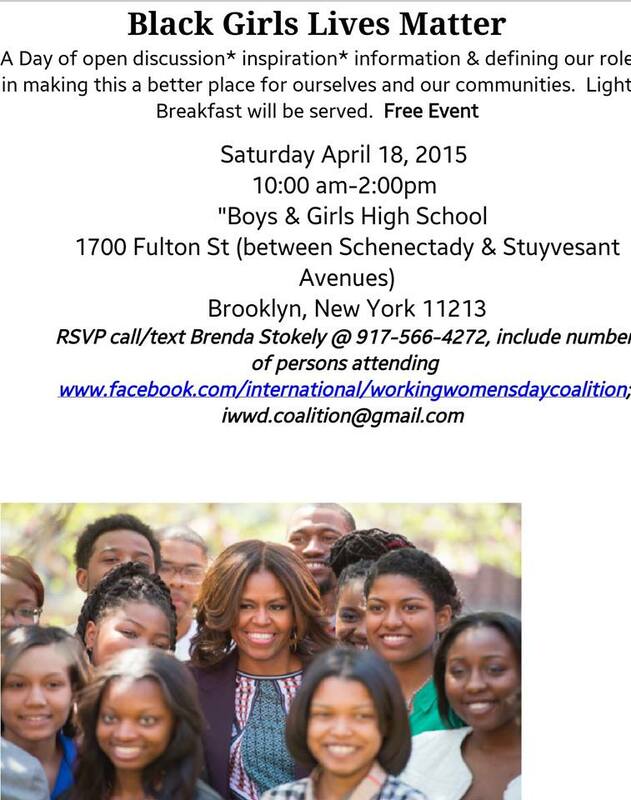 The NYC PPA is part of and supports our sisters in the International Working Women’s Coalition. 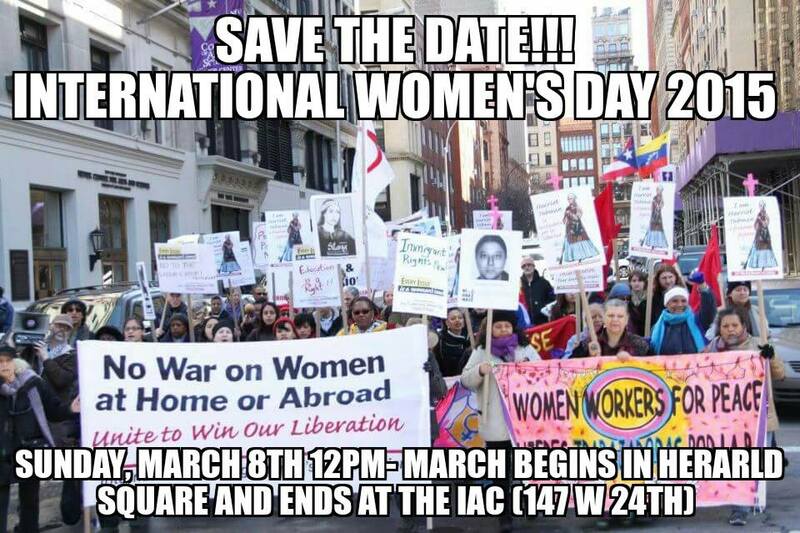 Join us Sunday March 17, 2019 for International Working Women’s Day- a fierce salute to women’s resistance. 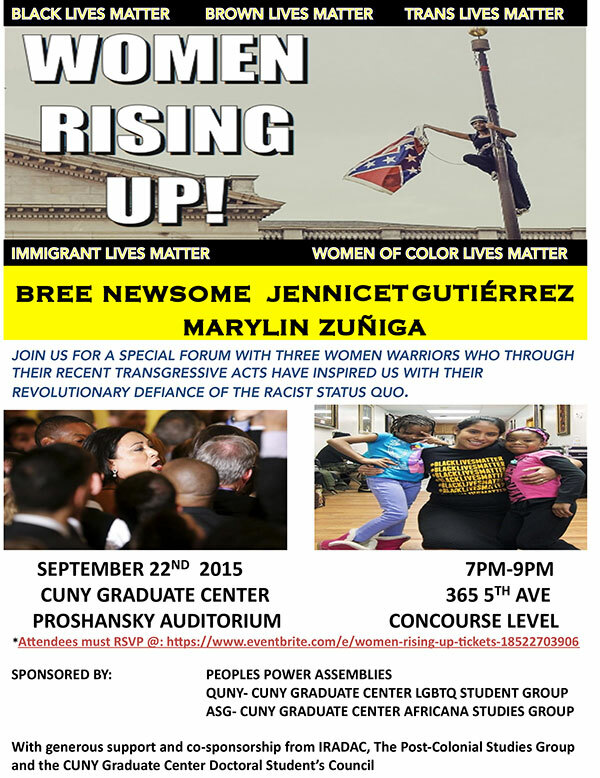 March, rally, and discuss with community the worldwide fight for freedom from patriarchy and imperialism. We will be watching a documentary that covers the Cyntoia Brown case and how it highlights the way this country treats girls and women. 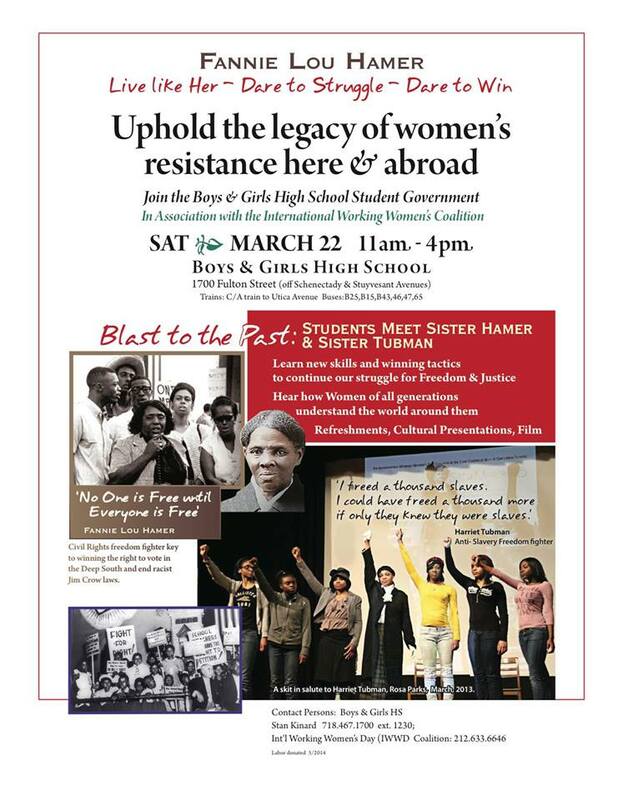 March 8, 2019: Women Rise Up, Resist & Unite! –Dec 16, 2017: Special Forum: Despite risks, Congolese women get organized. FB Event. Women in Rebellion – To Resist is Justified. Jan 21, 2017: J21 NYC March: Unite & Fight Against trump! FB Event. 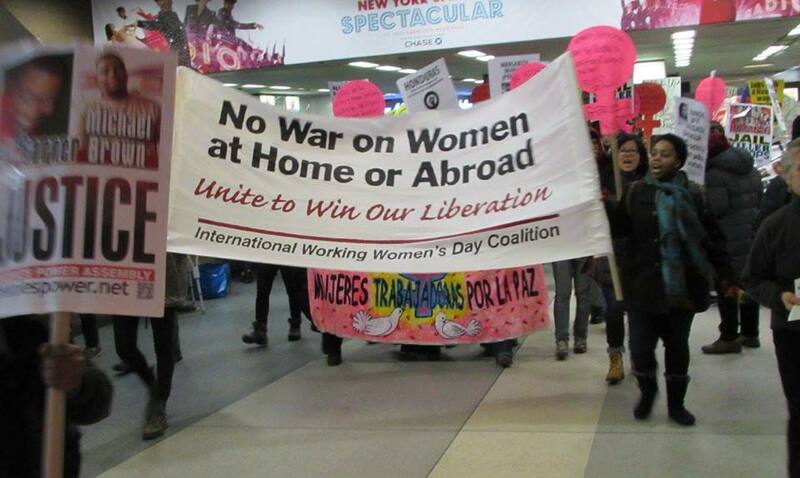 Join the International Working Women’s Day Coalition contingent at the J21 women’s march from Dag Hammarskjold Plaza to Trump Tower.Full Contingent meet at 12PM Noon in front of Amish Market (240 E 45th @ 2nd Ave.) to head over to the plaza at 12:15. Bring your signs and banners. 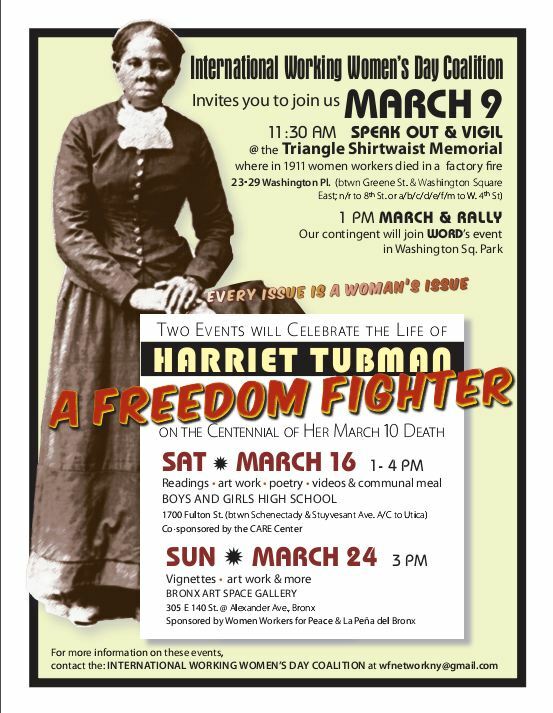 Help carry IWWDC signs & distribute our March 11 IWD flyer. Everyone is invited. The Women’s Equality Day rally and vigil August 26, 2016 will be POSTPONED until further notice. Thank you. 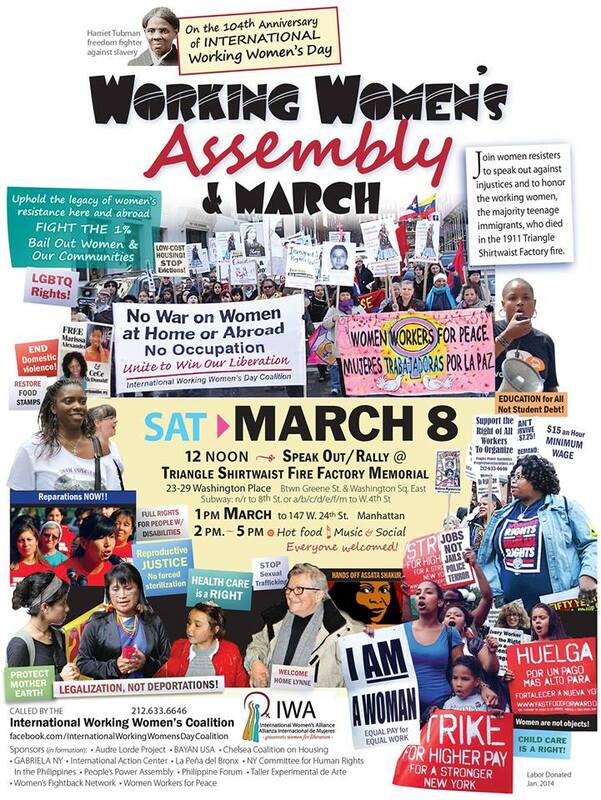 ***Sunday, Jan. 24, 2016; 2-5pm — Int’l Working Women’s Day coalition meeting, 2 – 5pm at Solidarity Center to Plan for IWWD mobilization, March 5. All women invited. ***FLASH: Due to storm, we’ll meet via conference call. 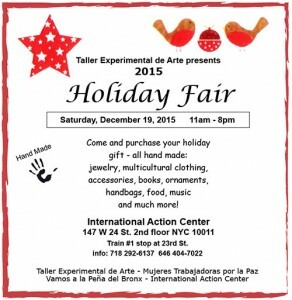 Call a contact for details or email IWWD.coalition@gmail.com . 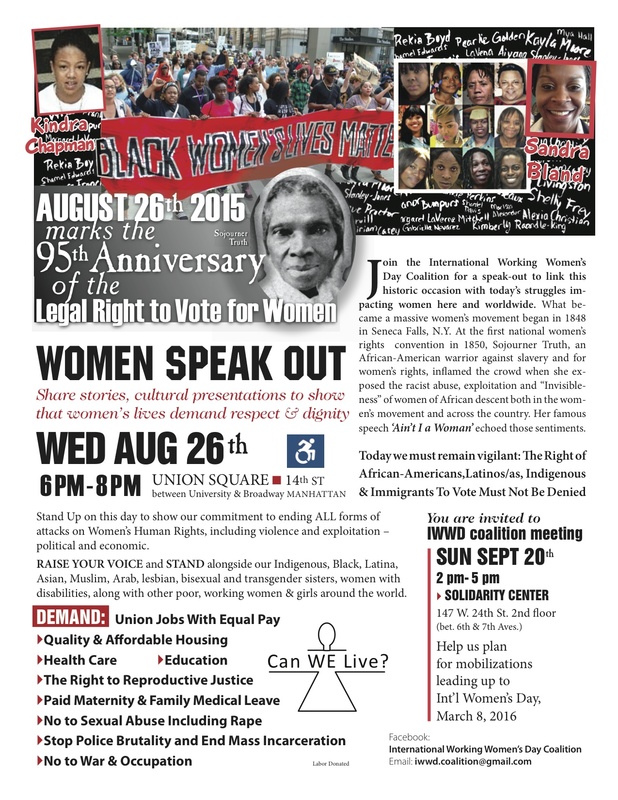 **August 26, 2015 action: Join the IWWD Coalition Wednesday August 26th for Women’s Equality Day in Union Square from 6-8 pm. Stand up on this day to show our commitment to ending ALL forms of attacks on Women’s Human Rights. FB Event. <<<<Get the colorful leaflet here. Greyscale.